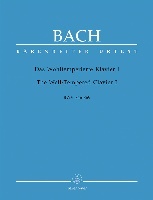 Wer sich selbst erhöhet, der soll erniedriget werden (Whoever exalts himself, will be abased / KJV: For whosoever exalteth himself shall be abased), BWV 47, is a church cantata by Johann Sebastian Bach. He wrote the cantata in his fourth year in Leipzig for the 17th Sunday after Trinity. It is regarded as part of his third annual cycle of cantatas. The prescribed readings for the Sunday were from the Epistle to the Ephesians, the admonition to keep the unity of the Spirit (Ephesians 4:1–6), and from the Gospel of Luke, healing a man with dropsy on the Sabbath (Luke 14:1–11). The poet Johann Friedrich Helbig (1680–1722) was a court poet at the ducal court of Saxe-Eisenach from 1718. He published an annual cycle of cantatas in 1720, Aufmunterung der Andacht (Encouragement of Devotion), which included this cantata. It is the only cantata text of Helbig which Bach composed. It is not known whether he knew the publishing or rather a composition of Georg Philipp Telemann, who composed several of Helbig's texts in Eisenach. The poet takes the final line from the Gospel as a starting point (movement 1) and then concentrates on the warning of pride, leading to a prayer for humility. 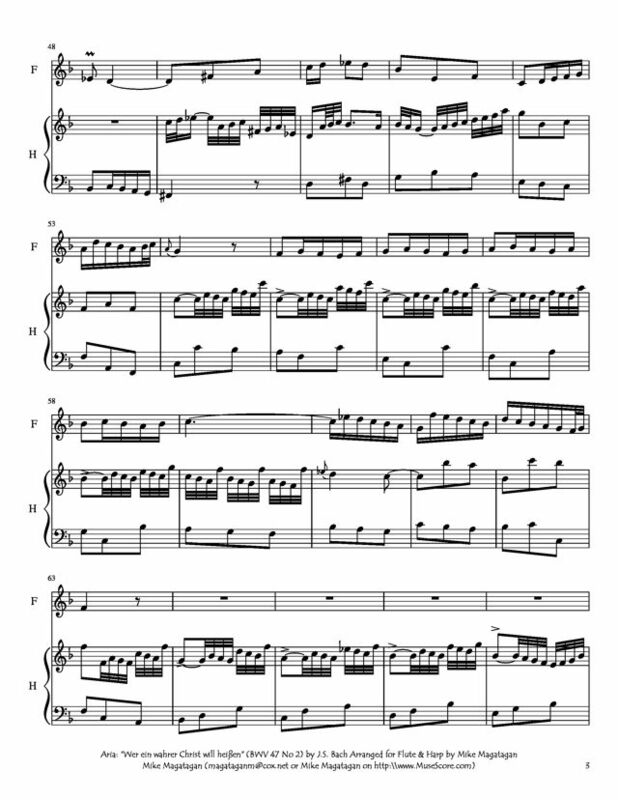 The closing chorale is the eleventh and final stanza of the hymn "Warum betrübst du dich, mein Herz", which Bach had used in 1723 in his cantata Warum betrübst du dich, mein Herz, BWV 138. The opening chorus is the most elaborate of the five movements. 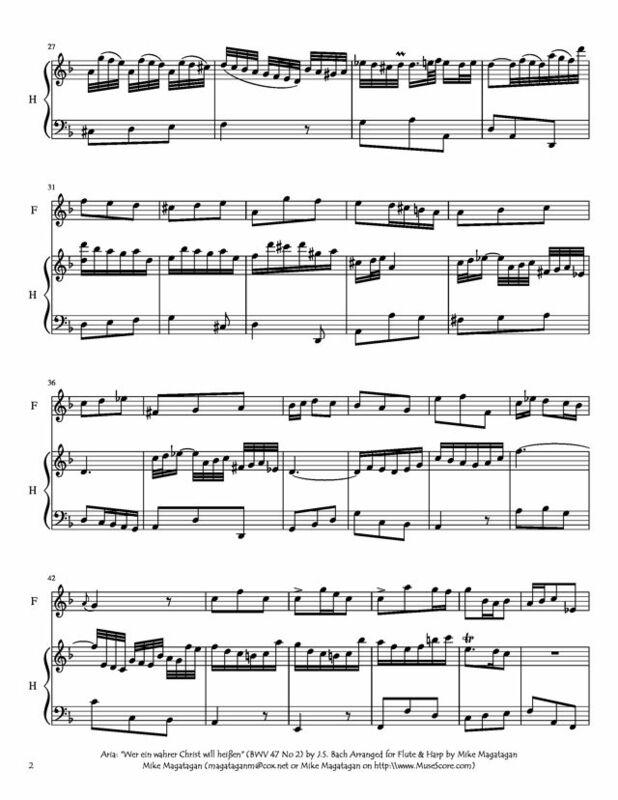 Bach used for the long ritornello music from his organ prelude in C minor (BWV 546), transposed to G minor. 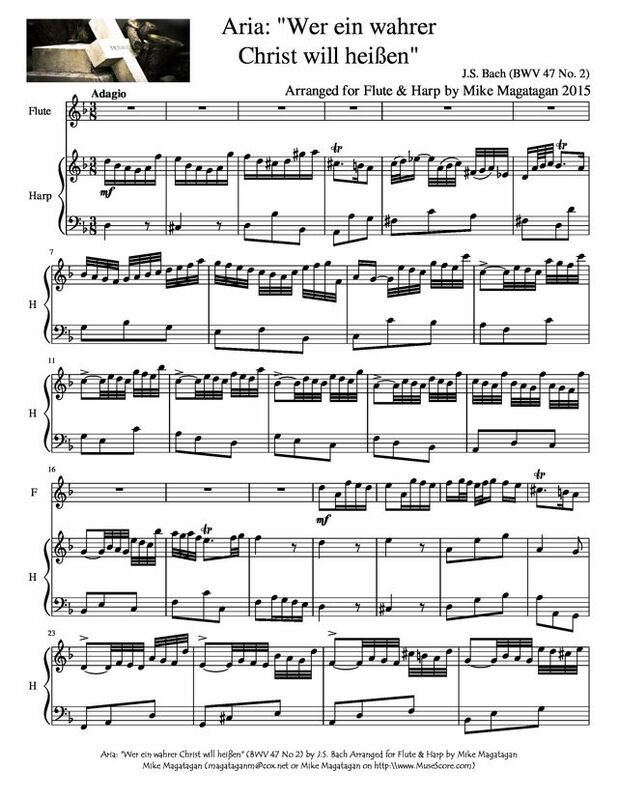 The oboes play a motif, rising in sequences, which becomes a vocal theme of a fugue, illustrating the haughty self-exaltation in the first half of the Gospel text. A countersubject moves in the opposite direction to illustrate the self-humiliation. The fugue is concluded by a homophonic "summary". The sequence of fugue and summary is repeated. Finally, the complete ritornello is repeated like a da capo, but with the voices additionally embedded, stating the complete text once more in homophony. The soprano aria was originally accompanied by an obbligato organ, as was, three weeks later, the aria Ich geh und suche mit Verlangen, BWV 49. In a later performance of the cantata, Bach assigned the obbligato part to a violin. The da capo aria depicts humility in the first section, pride in the middle section, in rough rhythm both in the voice as in the obbligato, whereas the continuo plays the theme from the first section to unify the movement. John Eliot Gardiner describes the "harsh, stubborn broken chords" as illustrating arrogance. 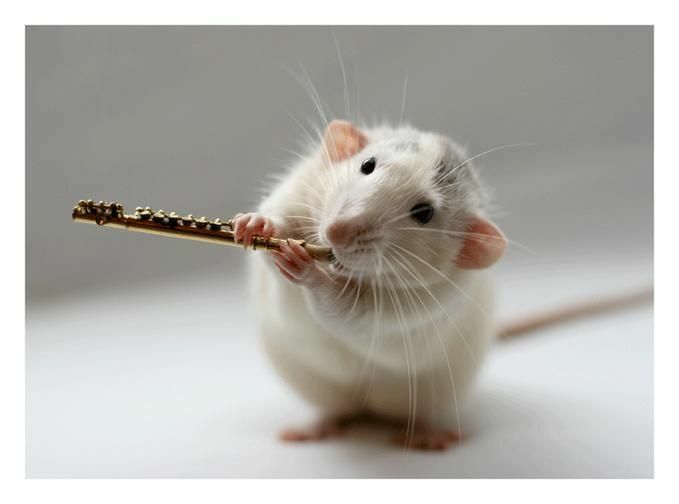 The only recitative, accompanied by the strings, is the central movement. Gardiner observes that Bach's "autograph score shows, for example, how he sharpened the rhythm of the word "Teufelsbrut" (devil's brood) to make its impact more abrupt and brutal." The second aria is in three parts, but without a vocal da capo. Oboe and violin are equal partners to the bass voice in a prayer for humility. The closing chorale is set for four parts in utmost humility. The cantata in five movements is scored for two vocal soloists (soprano and bass), a four-part choir, two oboes, two violins, viola, organ obbligato and basso continuo. I created this arrangement of the first Aria: "Wer ein wahrer Christ will heißen" (Who wishes to be called a true Christian) for Flute & Concert (Pedal) Harp.